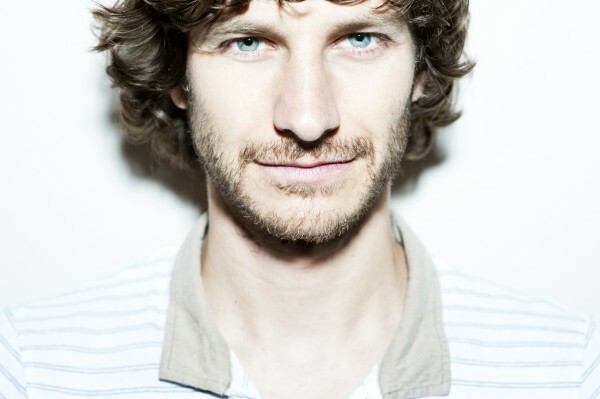 Video: Gotye - "Giving Me A Chance"
The other month breakout star Gotye released two animated videos, which I always tend enjoy watching those types of visuals. Now the singer can add a third video to his animated collection, this time for the song "Giving Me A Chance." Matching the subtle and dreamy tune, the video takes you through some abstract world with different elements. Gina Thorstensen and Nacho Rodríguez animated this video and I think achieve something that not only keeps you watching, but matches the song with ease. Watch below.